Healthy Joints for Life: An Orthopedic Surgeon’s Proven Plan to Reduce Pain and Inflammation, Avoid Surgery and Get Moving Again is a well-researched and documented plan from Richard Diana, M.D., who retired from the Miami Dolphins after Super Bowl XVII to attend Yale School of Medicine, going on to become a surgeon and orthopedic consultant to the Boston Red Sox. It’s inspirational to have a physician recommend holistic alternatives to avoid surgery and other diseases caused by our Standard American Diet (SAD) and sedentary lifestyles. Dr. Richard Diana has compiled a thorough guide to change your lifestyle and lessen the inflammation that causes joint pain and many other health problems. I totally agree with his diet recommendations, as the processed foods he takes off the “to eat” list are detrimental to everyone’s health. More and more, data supports his recommendations of a diet of grass-fed beef (and I would include organic or free-range chicken and turkey too), wild-caught salmon, a rainbow of vegetables and low-glycemic index fruit, and complex carbs in the form of starchy vegetables, whole grains and beans. He offers options for vegetarians, vegans (excluding dairy), and those who don’t like fish. I don’t think anyone can really argue with or not benefit from his suggestions to minimize sugar and simple carbs, maximize fiber, eat more fruit and vegetables, eat the “right” proteins, avoid unhealthy fats, maximize healthy omega-3 fats, eat smaller portions more frequently throughout the day to prevent uncontrolled hunger, and forgive dietary lapses when they happen and get back on the horse or plan. The supplement list is a little daunting; the readers have to decide for themselves how far they want to go with Dr. Diana’s suggestions in this regard, based on their level of pain and the degree of inflammation they are experiencing. I read this book for my own interest in health, as well as to look for suggestions for my mother who has arthritic joints. Like many of the patients Dr. Diana has encountered, I find her lacking in motivation to change. “Why not just pop another extra-strength pain reliever?” she asks. As a proponent of natural alternatives, I have motivated my mother with some of his suggestions, like being able to travel to visit your grandchildren and play with them, looking your best, and being able to sit in the theater or church without crippling stiffness when getting up. His exercise regimen is a bit rigorous for her, but she has been able to follow some of his suggestions with increased flexibility now, and I have enjoyed incorporating his recommendations into my regular fitness routine to stave off joint paint. Being able to play with your kids/grandkids. Being active with your friends, spouse and loved ones. Wanting to look your best. Rewarding yourself – perhaps with a shopping spree or day at the spa. Being able to play a sport that you love, such as tennis, golf or running. Being able to engage in daily activities free of pain. I’m interested in hearing WHAT MOTIVATES YOU TO CHANGE. Please share in the comment section below. 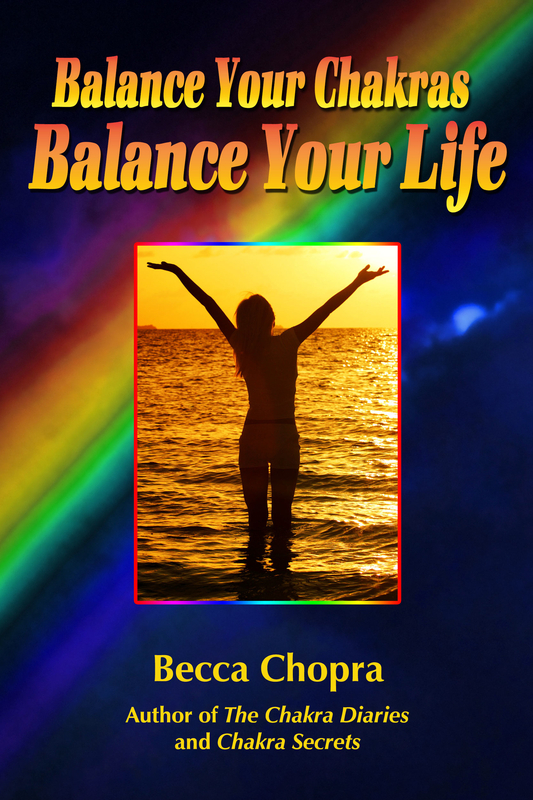 The science in the book is compelling, but if you find it a little too complex or dry, you can skip past the technical info and toward Dr. Diana’s interesting stories, case studies and scientifically sound plan, and give it a fair try. 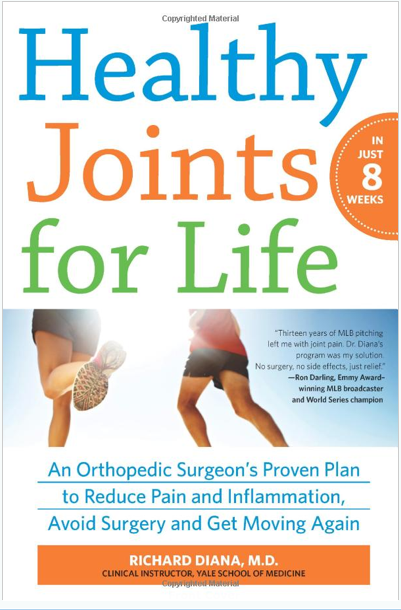 Through this book, Dr. Diana hopes to be able to extend his unique expertise on the non-conventional treatment of joint pain to a large population, one that he would otherwise not be able to reach.